Charity at Christmas – pupils have it all wrapped up! 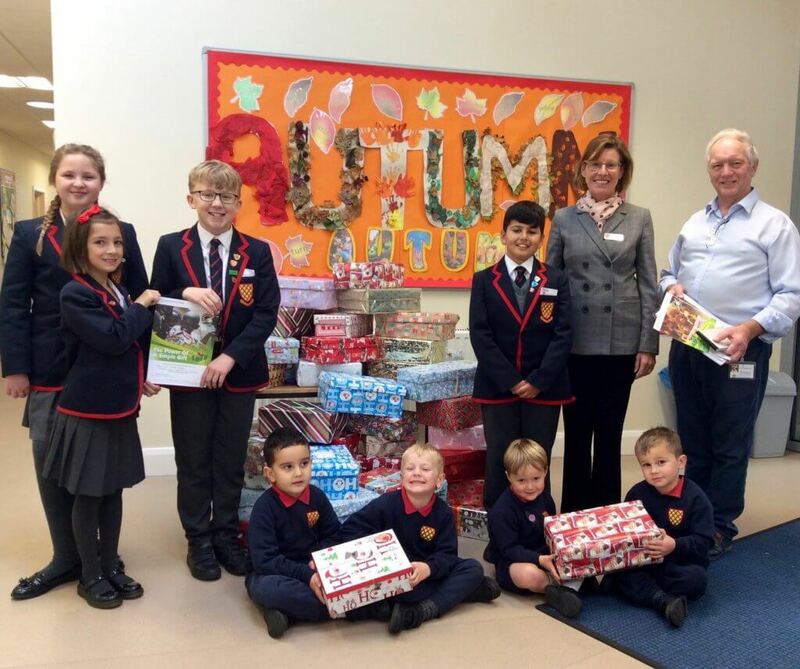 In response to the Samaritan’s Purse Operation Christmas Child shoebox scheme, Grace Dieu pupils and their families have been busy collecting gifts for children throughout the world whose Christmas will not be like their own. 46 beautifully decorated shoeboxes were created and donated from pupils across the School. Each shoebox containing a collection of gifts – such as small toys and craft items, as well as some practical items – including much-needed toiletries and woolly hats. Grace Dieu was delighted to welcome Bob Hurd from the Samaritans Purse, who came to collect all of our shoeboxes. Thank you to Bob and all those volunteers who make this ‘operation’ possible.